Every year, the Women Who Wow event brings together the most amazing women in support of Three and a Half Acres Yoga (THAY), an organization focused on healing and empowering our communities by using yoga, breathing and mindfulness techniques to realize a more peaceful, just and interconnected existence. This year, Women Who Wow will be held on American Business Women’s Day, a day dedicated to honor and reflect on the contributions and accomplishments of the millions of women in the workforce and the millions of women business owners in the U.S. Learn more here. 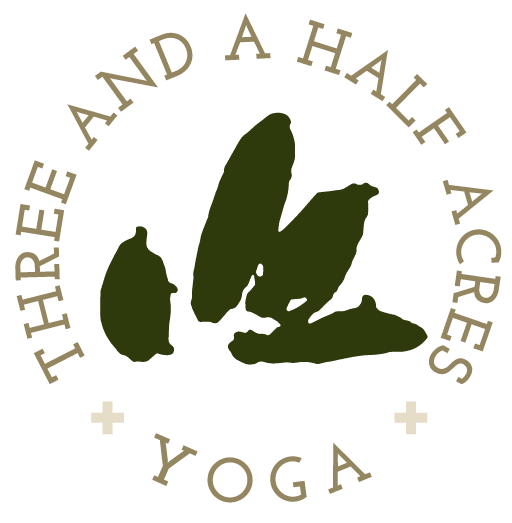 What better way to celebrate than with a powerful luncheon experience of sisterhood and philanthropy with Three and a Half Acre’s Women Who WOW Luncheon? Each year the THAY board invites a woman of influence to share her expertise at Women Who Wow. This year we’ve asked our Executive Director, Lara Land to lead us in her defining success talk and training.